Avengers: Endgame is coming closer to its release, with almost a month left now. After co-directors Joe and Anthony Russo confirmed the editing on the film is done, they have now tweeted once again with yet another update on Avengers: Endgame. This time, the Russo Brothers have revealed that the musical score for Endgame has wrapped up officially. The original Avengers theme song was composed by Forest Gump and Polar Express fame Alan Silvestri. The theme song has now become an iconic tune among comic book movie fans. 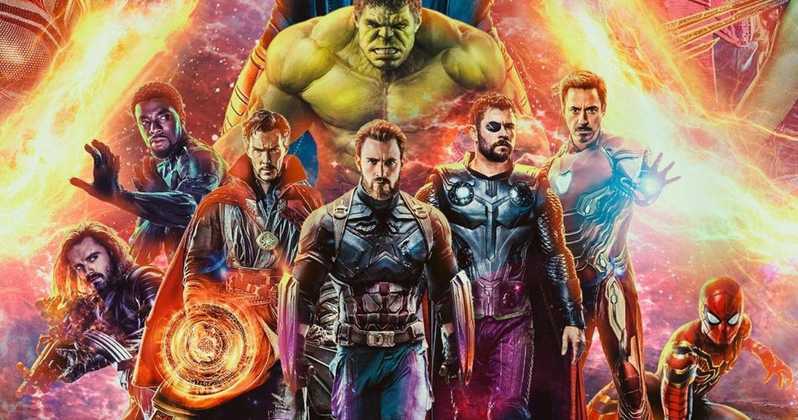 While talking to Comicbook.com last year, the Russos talked about their approach in Endgame. And well, it sounds like they have the stage set for a home run. Later, in another interview, the duo went deeper into what they expect the year between Infinity War and Endgame to feel like for all Marvel fans.